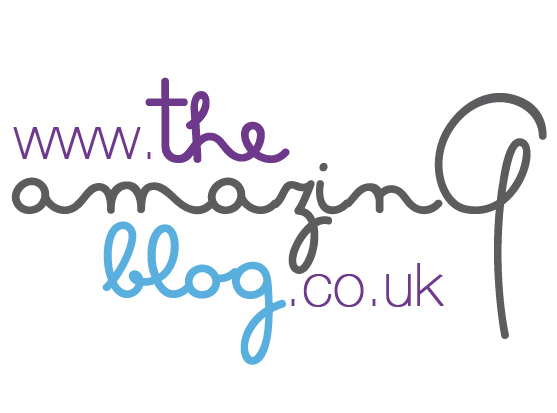 It might only be Wednesday, but that doesn’t stop us dreaming of Friday at The Amazing Blog! We were thrilled to discover British company, MicroBarBox, as their novel cocktail boxes allowed us to indulge in a cocktail (or two) from the comfort of our own homes. The concept of a ‘bar in a box’ is a great one, the liqueurs and spirits you need to create delicious after dinner drinks are delivered straight to your door, and with several different versions, you can choose your box dependant on whether you’re a gin, vodka, whisky, or prosecco lover. We decided to give the Chocoholic’s Chocolate Cocktail Box a whirl. This decadent delight contains a plethora of alcoholic and chocolatey treats, including Coole Swan White Chocolate Liqueur, Kendal Mint Cake Liqueur, Sweet Potato Chocolate Moonshine with Chilli, Bramley and Gage Cherry Brandy, Baileys Orange Truffle Irish Cream Liqueur and Wild Chocolate Vodka - all of which come in 50ml measures. In addition to that, you get 35g of Fudge Kitchen Classic Chocolate, as well as 40g Divine White Chocolate. What more could you ask for? They have created our liquid ‘chocolate heaven’! Although completely acceptable as a way to treat yourself, this box would also make a perfect Christmas present for your loved ones. The boxes are elegant, encasing the chocolatey goodies in black packaging, with pink and white lettering. If you have the willpower to save these treats, then they will also be great additions to your beverage collection. In order to always keep your selection updated, you can even become a Cocktail Club member, and get your monthly Cocktail box delivered straight to your door. 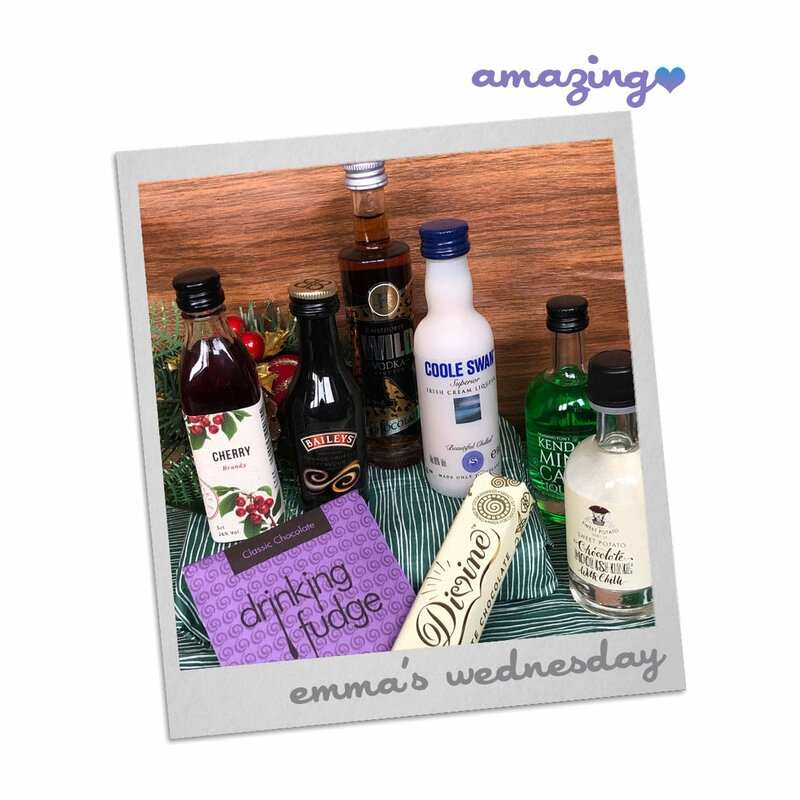 The lovely MicroBarBoxTeam have also created a discount code for you, our readers, which you can use when purchasing their Chocoholic’s Chocolate Cocktail Box. Simply use the code “AMAZING10” when placing your order. Enjoy!